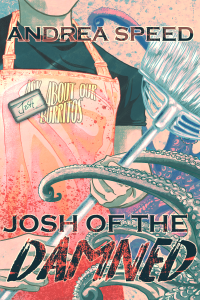 A neat new Josh of the Damned cover! 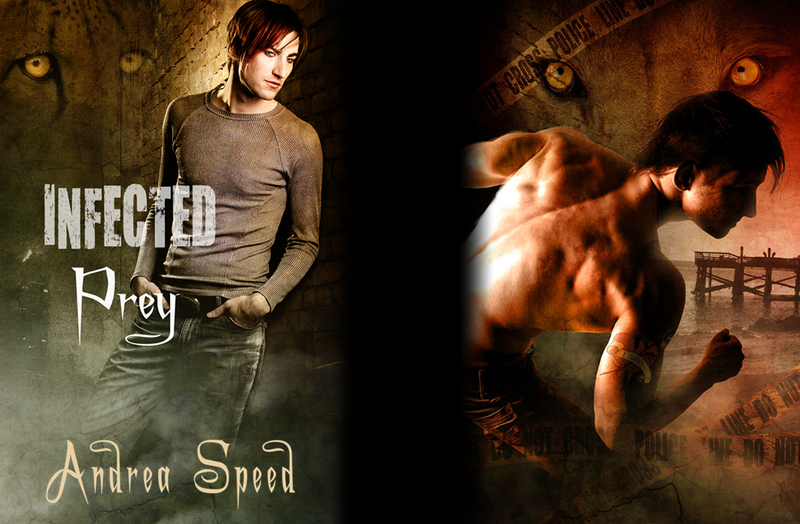 So I will be attempting to self-publish my Josh of the Damned series. I think I’m looking at an October release, which makes sense, but I wanted to show you the neat new cover, done by Lex Chase (and paid for by the wonderful Angel Martinez). How beautiful is that? And this Josh of the Damned will have some extras in it. Newish material! More as things progress.